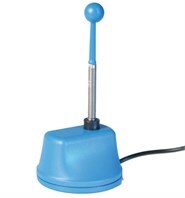 The Access Wobble Switch can be activated by fine or gross movement from any direction. 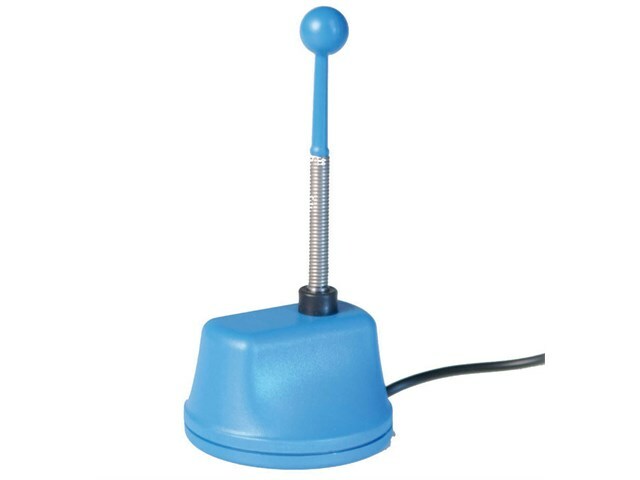 Although the Access Wobble Switch only requires a slight movement of about 1/4 inches in any direction to operate, the spring allows the 3.5 in tall lever to easily move out of the way of sweeping or erratic movements. The Access Wobble Switch can be used as a head switch, or activated by any part of the body.